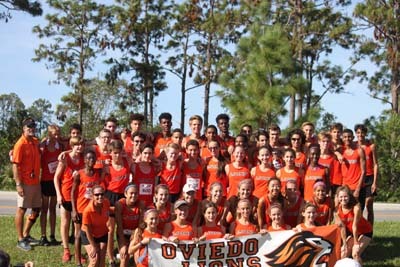 Scott Millson, President of the Track Shack Youth Foundation, is pleased to announce that the Foundation’s Board of Trustees recently awarded over $41,600 to 31 area schools and organizations that provide health and fitness education and encourage young people to participate in a wide range of sports and fitness related activities in Brevard, Orange, Osceola and Seminole counties. These funds were awarded based on the grants that were submitted from each organization with a detailed explanation of their fitness program and the youth that the program supports. 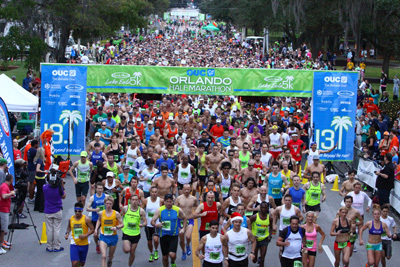 To date, the Track Shack Youth Foundation has donated more than $2 million to Central Florida youth fitness programs. 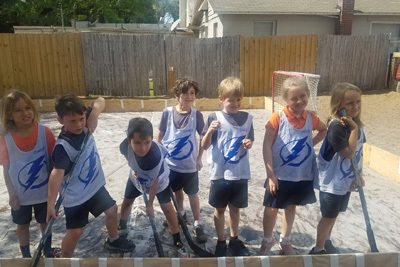 Celebrating their 25th year, the Track Shack Youth Foundation’s purpose is to promote lifelong health and fitness emphasizing youth and running programs in our Central Florida community. To date, over $2 million has been committed to the local community, supporting a variety of different programs. 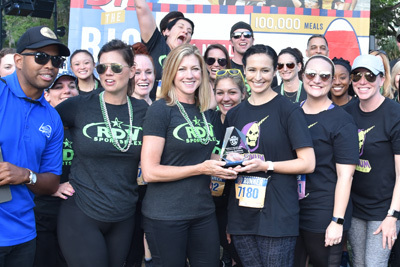 The Foundation is a 501 (c) (3) non-profit organization that was founded by Jon and Betsy Hughes, co-owners of Track Shack and Track Shack Events, and is managed by a Board of Trustees who have an interest in and dedication to the mission. 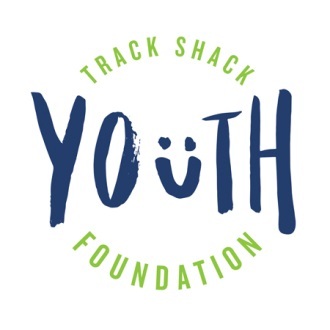 To find out more about the Track Shack Youth Foundation, to donate or apply for funds, please visit www.trackshackfoundation.org .